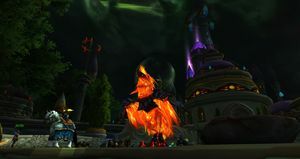 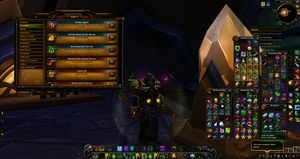 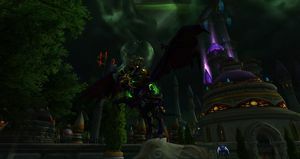 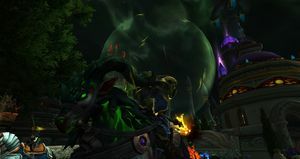 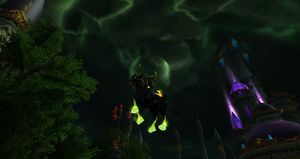 SKU: wow-132135 Level 110 Night Elf Demon Hunter & 6 LvL 110 Alts | 13k Chieves | Awesome Mount Collection | Ready for a New Keyboard Operator! 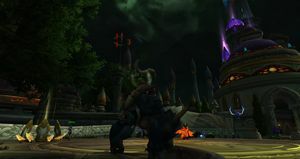 Character is Night Elf! 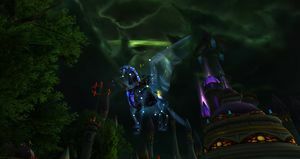 Image on battlenet armory will not update but character is for sure a Night Elf now!